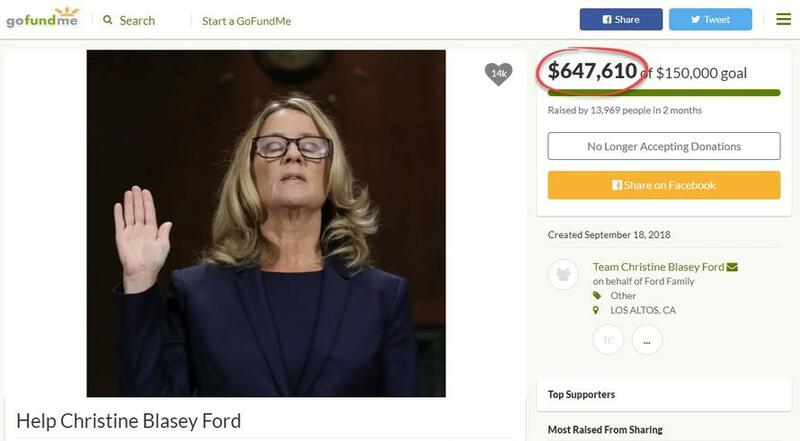 Christine Blasey Ford Thanks America For $650,000 Payday, Hopes Life "Will Return To Normal"
Amid the sound and fury of the disgusting antics of the Brett Kavanaugh SCOTUS nomination process, one of the main defenses of Christine Balsey Ford's sudden recollection of an '80s sexual assault was simply "...why would she lie... what's in it for her?" Certainly, the forced publicity by Dianne Feinstein and public questioning guaranteed her 15 minutes of fame (and perhaps even more infamy if Kavanaugh's nomination had failed) but now, in a statement thanking everyone who had supported her, Ford is "hopeful that our lives will return to normal." 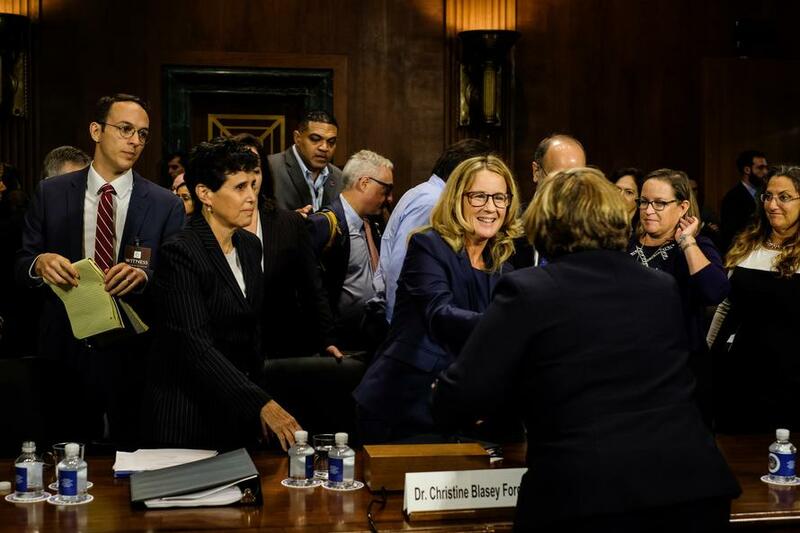 Words are not adequate to thank all of you who supported me since I came forward to tell the Senate that I had been sexually assaulted by Brett Kavanaugh. Your tremendous outpouring of support and kind letters have made it possible for us to cope with the immeasurable stress, particularly the disruption to our safety and privacy. Because of your support, I feel hopeful that our lives will return to normal. I wish I could thank each and every one of you individually. Thank you.